DEVIZÁS LEVÉL AZ IGAZSÁGÜGYI MINISZTÉRIUM VEZETÉSÉHEZ. 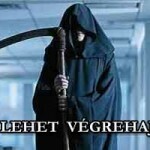 AZONNAL FEL KELL FÜGGESZTENI A VÉGREHAJTÁSOKAT! TROCSÁNYI IGAZSÁGÜGYI MINISZTER ÉRDEKE, HOGY A BANKOK NYERJÉK A “DEVIZÁS”-PEREKET! 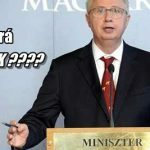 “DEVIZAHITELES” BANKPEREKRE TOBOROZ ÜGYVÉDEKET AZ ÁLLAM!